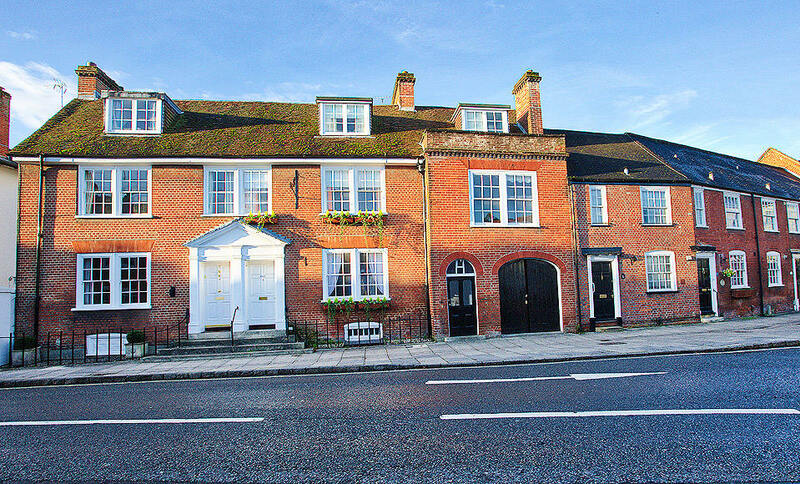 Situated in the quaint old market town of Romsey, close to the Historic cities of Winchester, Salisbury, Southampton and Portsmouth. 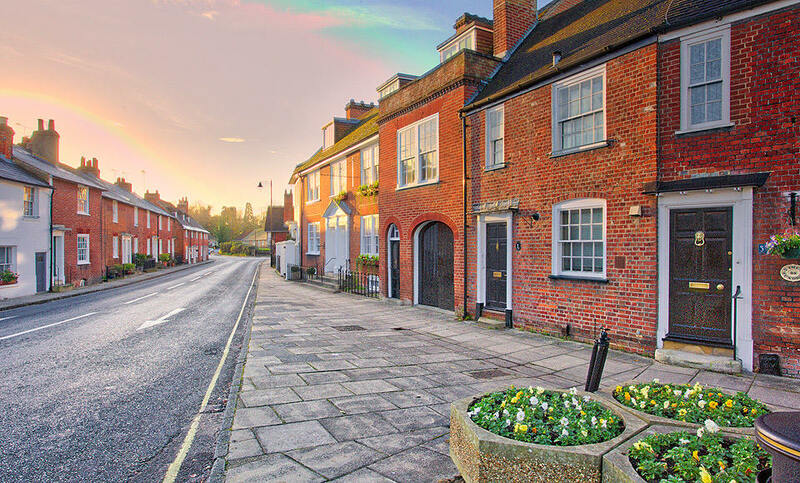 The Palmerston Rooms Guest House is an ideal base for exploring what the local area has to offer, situated on the edge of the new forest and the award winning Paultons Park both just a short drive away. A Newly re- furbished bed and breakfast, we pride ourselves on offering quality guest accommodation at an affordable price. 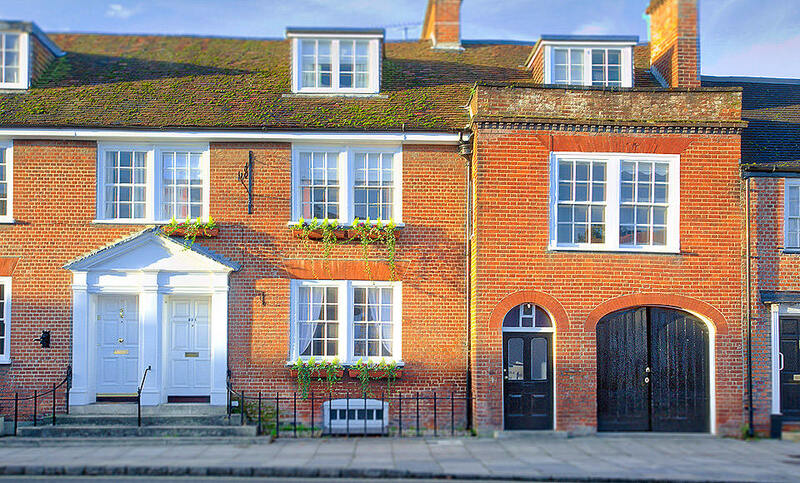 This elegant Edwardian house offers eight stylish, comfortable and individually decorated rooms with en-suite bathrooms. There is also a beautiful walled garden to relax in during the summer months. We are strictly a NON-SMOKING establishment. 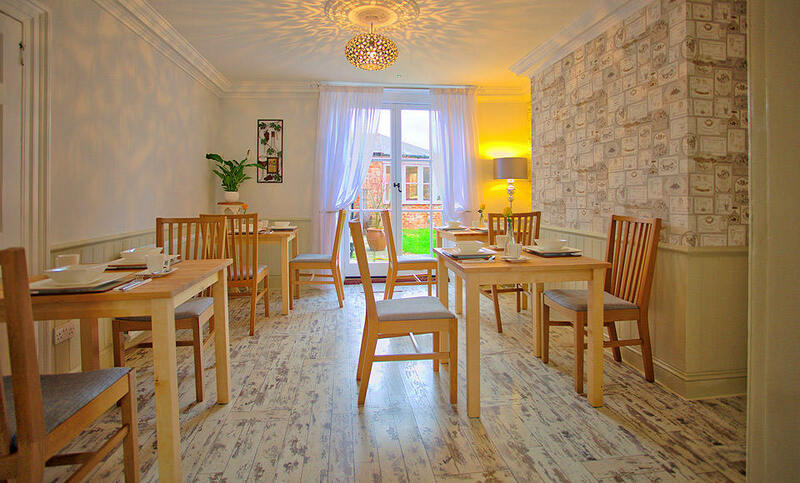 We offer the best value in comfort, service and home cooking, complimented by a relaxed and friendly atmosphere.We offer the best value in comfort, service and home cooking, complimented by a relaxed and friendly atmosphere. All of our eight bedrooms are spacious and comfortable and are equipped with remote controlled flat screen televisions (many with integrated DVD players), hair dryer, luggage rack, tissues, toiletries, refreshment tray, bottled water, central heating and free internet access. Ironing facilities are also available on request. All of our bedrooms have en-suite facilities and we offer a choice of single, double, king size, twin and family rooms. Breakfast is served 7am - 9.30am weekdays and 7.30am – 10am weekends and bank holidays. Check in is from 2pm. Earlier or later check in can be arranged by prior agreement. We have a lovely stay at The Palmerston Rooms, everything was excellent. The room was spotless, the bed was very comfortable. The breakfast is very nice, prepared and served with love. What a beautiful B&B? What an experience? The room was so beautiful, bright, clean and a style to complement the age of the building. The attention to detail, to décor and to what was available in the room, was better than any other B&B I have ever stayed in before. I WINNING FORMULA. We had a room at the front and was really surprised how quiet it was and the breakfast was superb. The hosts Kay and Graham are such lovely people and made us feel very welcome and created a fantastic atmosphere. I would defiantly stay again and will recommend it to others. You wouldn’t be disappointed!! We had the most amazing stay here , honestly we cannot recommend Kay and Grahams stunning accommodation , hospitality and amazing breakfast enough perfect for Paultons park and Peppa Pig world , we booked initially for 2 nights , and ended up staying for 4 nights we loved it that much thank you for making us so welcome . We are pleased to announce that we have now completed our complete renovation of The Palmerston Rooms and we are open for bookings. Romsey will be holding btheir annual carnival this weekend.